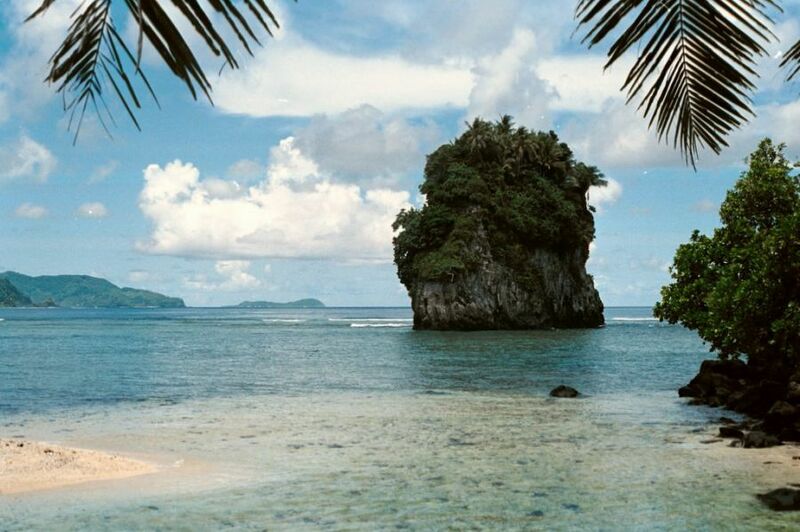 Tom, KC0W will be active from Tutuila Island (IOTA OC-045), American Samoa starting 11 April 2016 as KH8/KC0W. 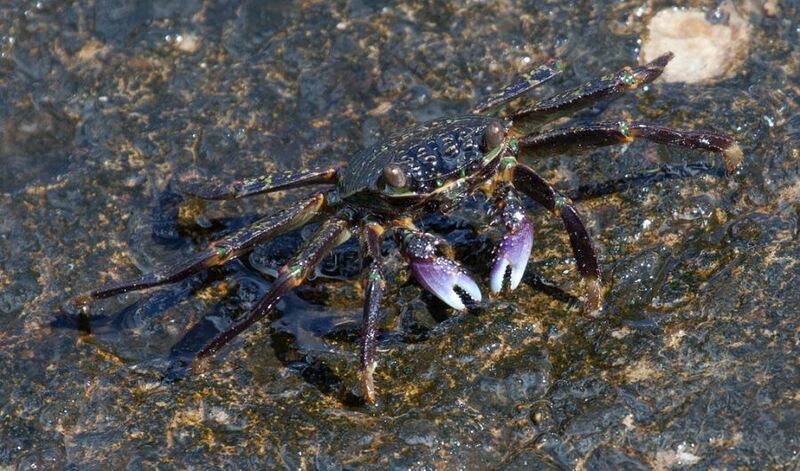 Colourful Crab on Tutuila Island, American Samoa. Author - Harold Moses. Futi Rock, near Fatumafuti, Tutuila Island, American Samoa. Author - Chris&Steve (cands). 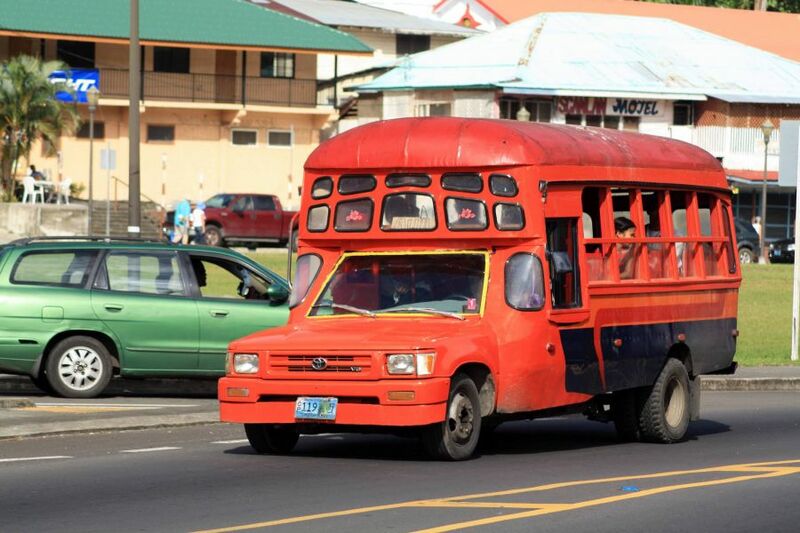 Pago Pago red bus, Tutuila Island, American Samoa. Author - Ken O'Toole. Where Tutuila Island is located. Map. Good CW signal in Hawaii 14 mhz. Aloha.